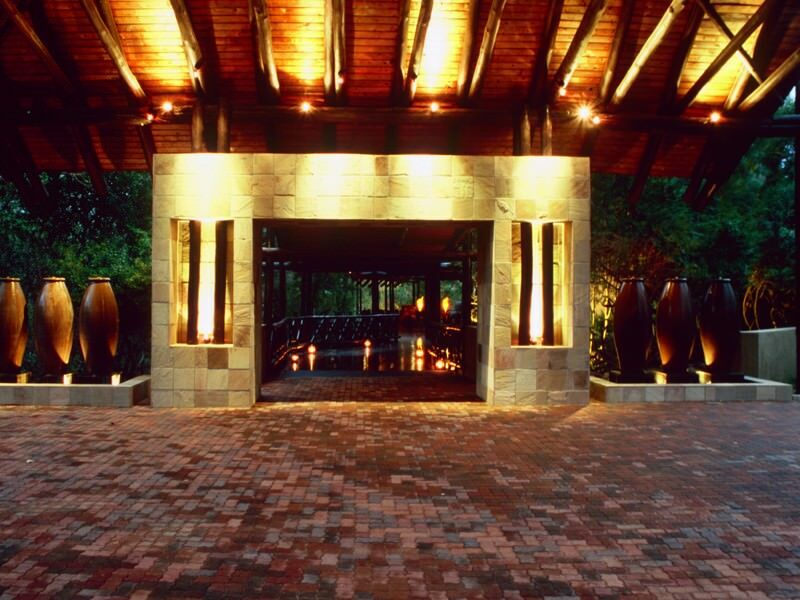 Kruger Gate Lodge is located on the Sabie River on the edge of the Kruger National Park. 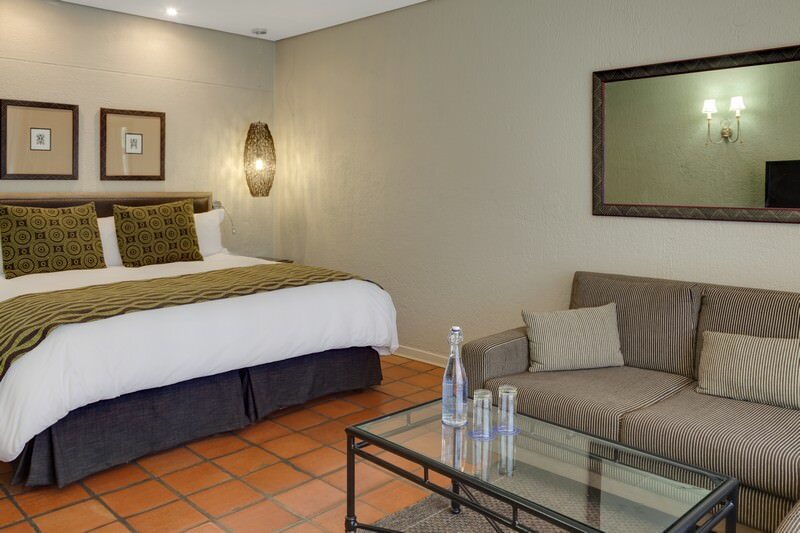 The Protea Hotel Kruger Gate is a 4 star hotel on the edge of the Sabie River five minutes from the Paul Kruger Gate. 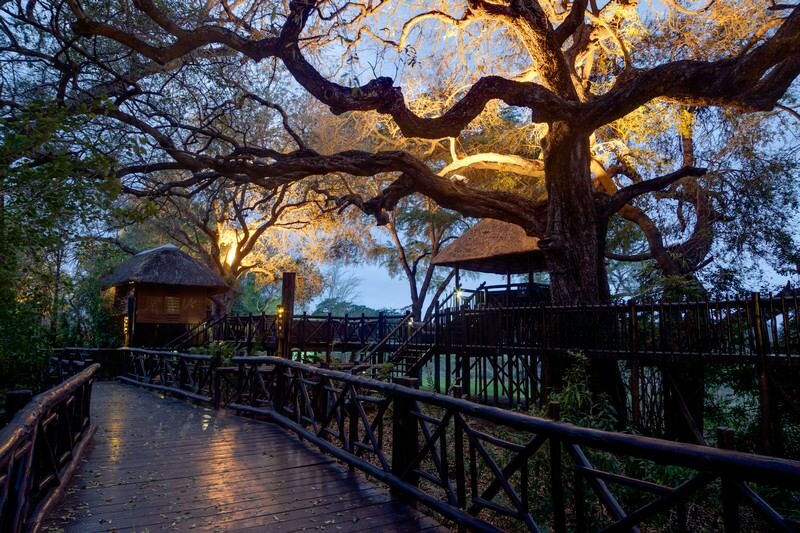 This gate which provides entrance into the Kruger National Park. 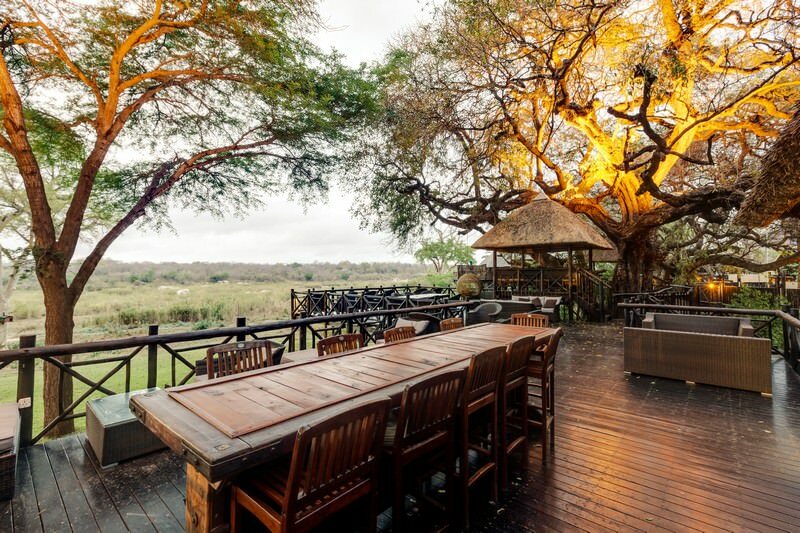 It offers safari accommodation superior to that provided at Skukuza, the main camp of the Kruger National Park located only a few minutes away. The hotel offers 96 en suite rooms and 7 self-catering chalets. Every chalet has two en suite rooms, one loft room and a lounge area. All rooms are equipped with air-conditioners and each has coffee/tea facilities. 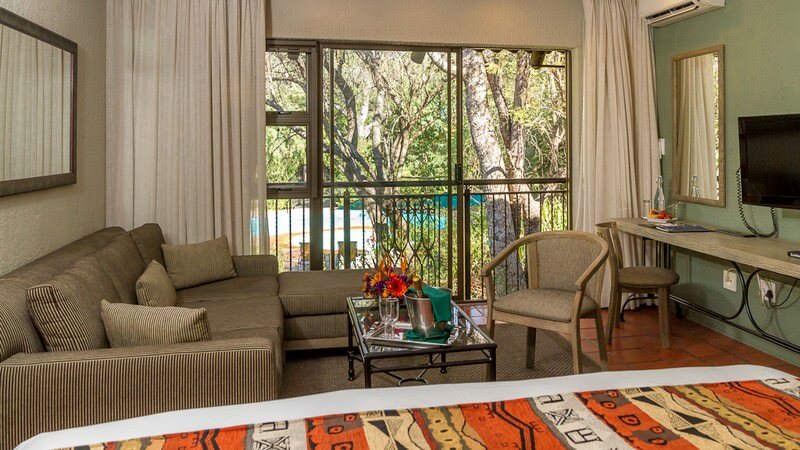 The rooms are tastefully decorated in an African theme. It offers all the modern amenities you would expect of a four star hotel. 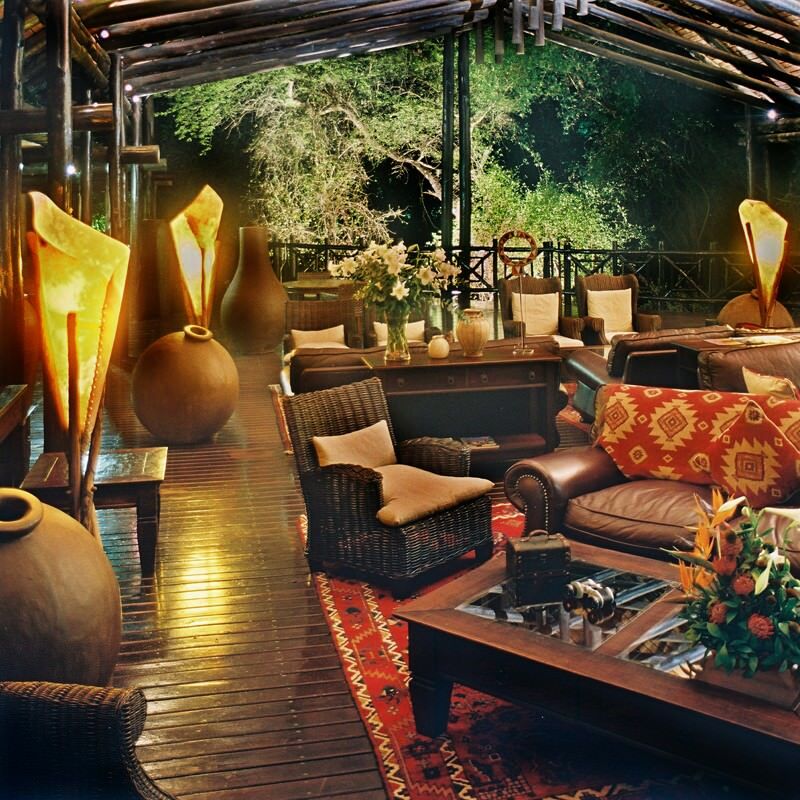 A pool deck and bar overlooking the Sabie River were recently added - the ideal spot for a sundowner. A buffet-style breakfast is served in the Kudyela Restaurant. 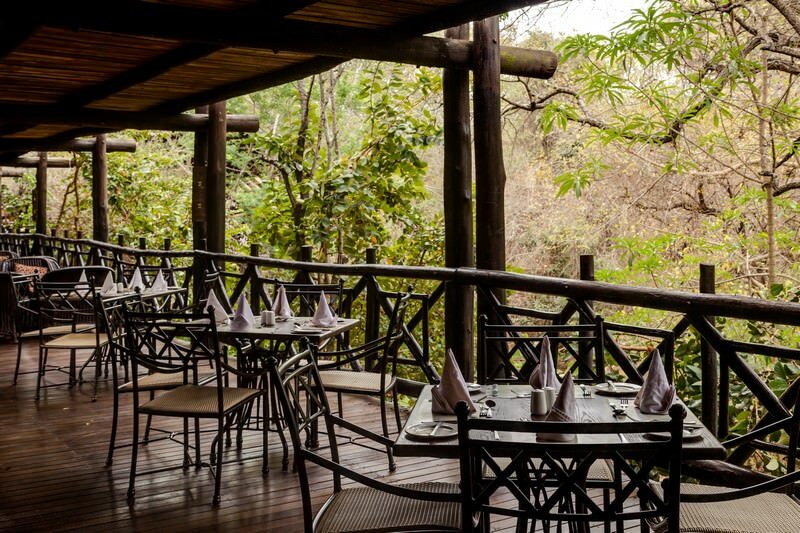 Lunch is enjoyed on a large wooden deck adjacent to the lounge. 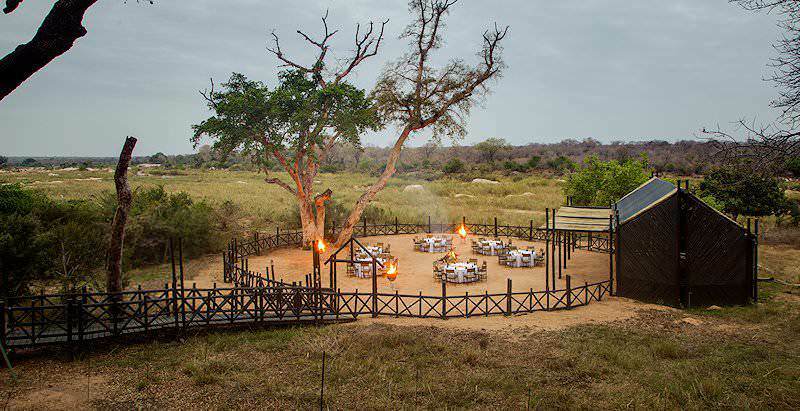 Dinner is an event that combines dining under the African sky with a cultural experience. This includes traditional dancers, marimba bands as well as an African choral group that entertain guests who enjoy dinner in the lapa. 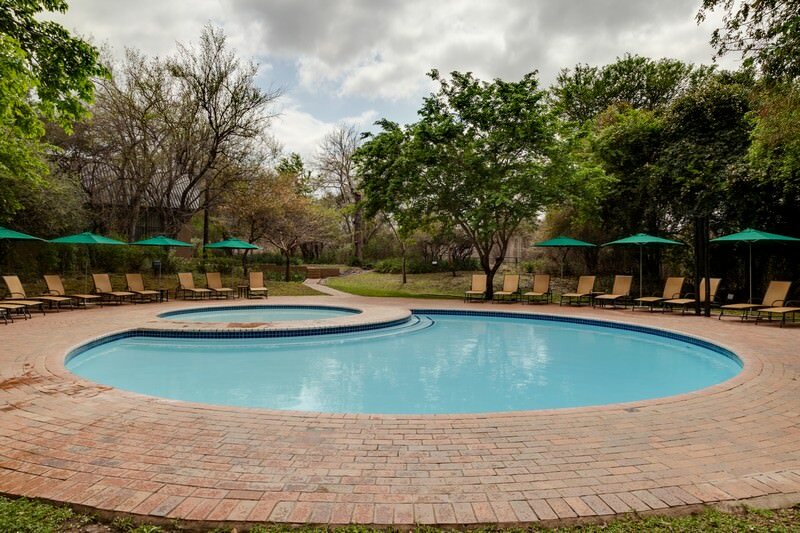 You will experience accommodation and catering superior to that provided in Skukuza, the park&apos;s main camp, which situated about ten kilometers from the Protea Hotel Kruger Gate. 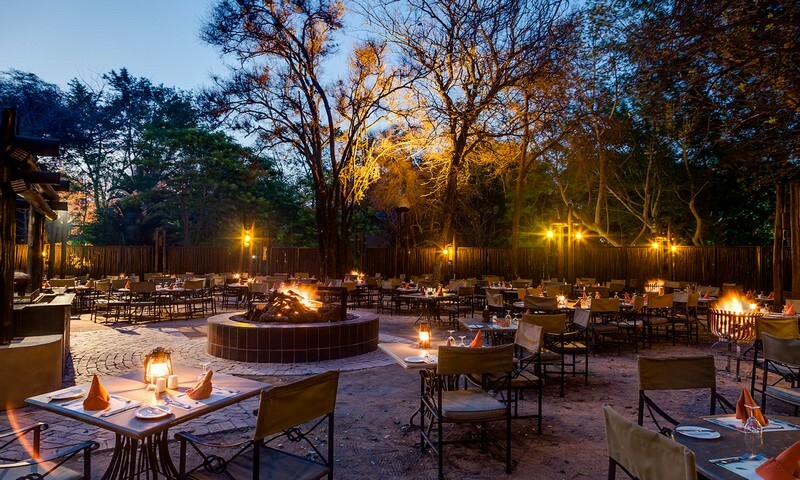 I have stayed at this hotel on numerous occasions over a decade, and in its class it offers a great setting and easy access to the Kruger National Park. It is, however, not a lodge, and should never be considered as such. 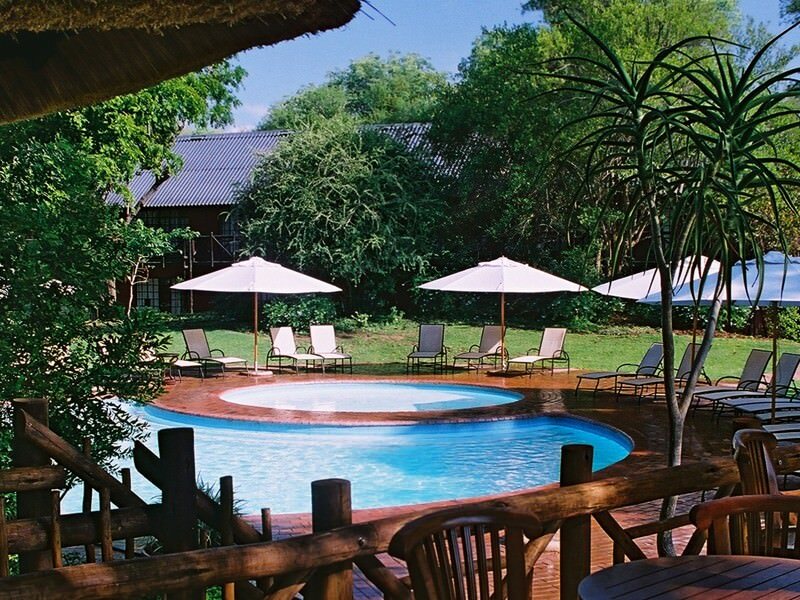 African Sky includes this hotel on four star tours and safaris to the Kruger National Park, for the reason stated at the top of this review. South Africa offers a host of family-friendly travel destinations. Botswana's safari areas are home to a startling wealth of elephants. 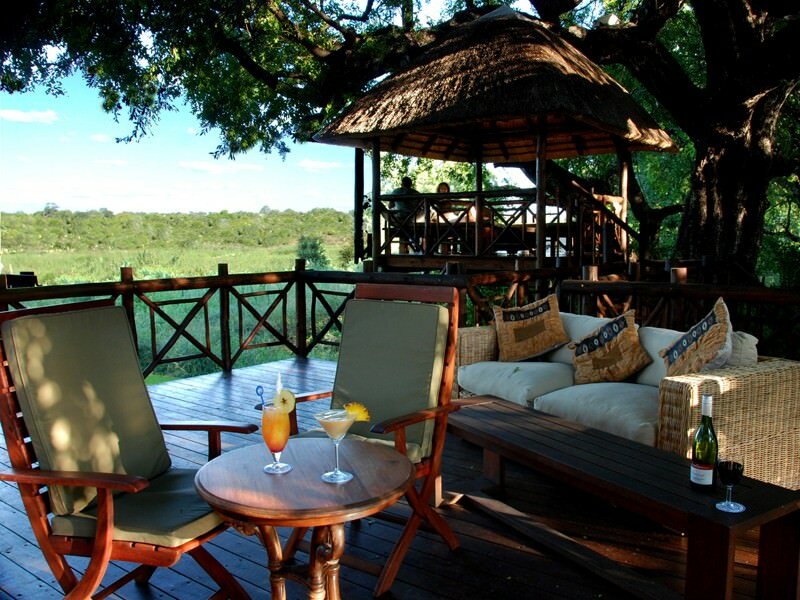 Zambia is often overlooked as a travel destination, yet offers rewarding safaris. Zimbabwe's perspective of the world wonder of the Victoria Falls is stunning. Mozambique is a tropical paradise of fine beaches and coral reefs. The Kruger National Park is South Africa's largest and most famous conservation area, and with good reason - its diversity is legendary. 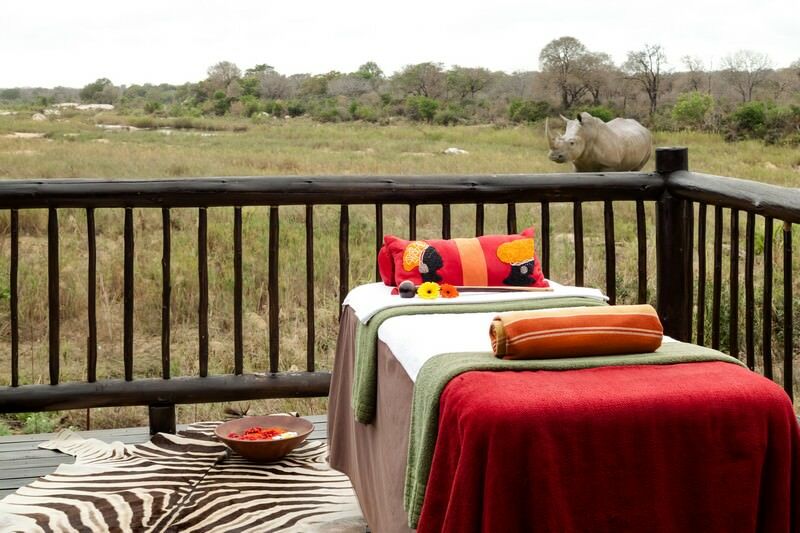 The Sabi Sand Private Game Reserve protects a 65 000 hectare extension of the Greater Kruger National Park. Cape Town is South Africa's oldest and most beloved city, a diverse travel destination that offers something for everyone. The Garden Route is the bewitching coastal stretch between the Western Cape's Mossel Bay and the Eastern Cape's Storms River.